Research compiled by John Wesley Atlas, PhD. John spent time with family members and obtained documentation from the National Archives in Washington, DC and the East Carroll Clerk of Court Office in Lake Providence, LA. From this research, he compiled a tree that was distributed to the family at the 1985 reunion in Memphis, TN and was primarily focused on the King Atlas, Jr. line through his son Louis Balfour/Bareford Atlas, Sr.
Research by from Timothy Phillips, Sr. Timothy created an outline of the descendants of Mary and Thomas Atlas based on information he had received from his mother and family members. He distributed this report to family members in 1998 in preparation for the 1999 reunion in Milwaukee, WI. 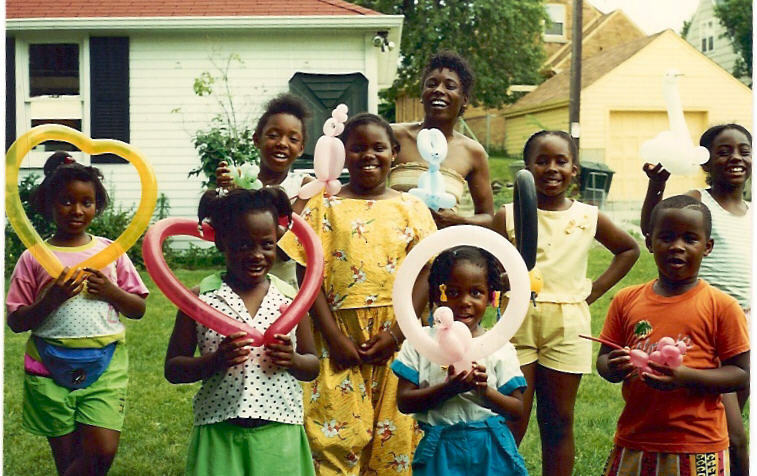 At the 1999 reunion in Milwaukee, WI, Nicka (Sewell) Smith got the idea of creating a family website and also to maintain the family history on an ongoing basis. The result of these ideas was the first of several websites which eventually became AtlasFamily.Org. At this time, the website featured a list of email addresses, a small amount of genealogy, and a history of the family reunions. At the 2001 reunion in St. Paul, MN, the first updates were made to the family file, which, at the time, was a compilation of the work done by John Wesley Atlas and Timothy Phillips, Sr. The total number of individuals in family file was approximately 400 people and it focused primarily on the entire line of King Atlas, Jr.
At the following reunions (2003, New Orleans, LA; 2005, Detroit, MI), more updates were made to the family file. By 2005, the family file had reached 700 people. This was due, in part, to utilization of the Internet and websites which provided census, birth, marriage and death records for the United States. In addition, Nicka made an effort to contact and locate unknown family members by forming connections with the “family historian” on several branches of the family tree. She also created an e-mail list and Yahoo! Group to maintain contact, send out announcements, and obtain more genealogical information from family members. In 2006, Nicka continued research with the creation of the Annual Atlas Family Research Trip. This trip was started as a means to locate the last slaveholder of King Atlas, Sr., the oldest traceable ancestor of the Atlas family, as well as to meet relatives and gather more genealogical information. Jean Denton-Thompson accompanied her on this trip. Subsequent trips took place in 2007, 2008, 2010, 2011, and 2012. For more information on the annual research trip, please visit About Us > Research Trip. 2006 marked the creation of the Civil Rights Archive at AtlasFamily.Org. This section was created to acknowledge family involvement in the American Civil Rights movement and features the Thompson Sisters of New Orleans, LA and Rev. Francis Joseph Atlas, Sr. of Lake Providence, LA. To access the archive, please visit Family History > Civil Rights Movement. 2006 also marked the beginning of the monthly family newsletter that captured vital events (births, deaths, etc.) in the family as well as announcements about reunions and events. As a result of the first research trip, and the assistance of family members, the family file increased to 1,447 family members by February 2007. That same year, a new section of family genealogical documents was created. This was done so family members had the ability to download, save and/or print documents related to their ancestors. To date, more than 75 documents are available on the site. To access the documents, please visit the Historical Records section. By the end of 2007, AtlasFamily.Org had carved a niche as a unique family website. Family members were able to view and print the family tree, kinship lists, genealogy documents and a narrative of the origins of the family. Additionally, they could view video and photos, participate in and sign up for a private message board all in one place. 2008 also marked the creation of the Atlas Family YouTube channel to host a collection of videos specific to the family, African American genealogy, and the northeastern Louisiana area. Videos from the 2008 research trip were some of those first posted. 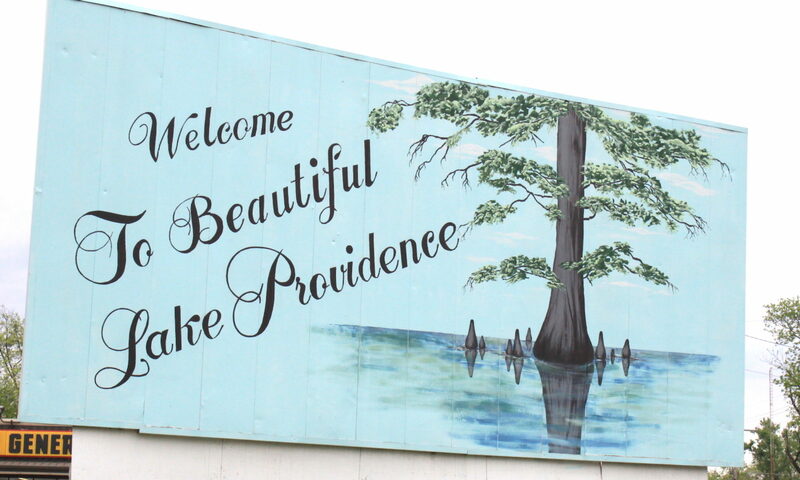 In addition, a blog was started to track the progress of the family history project as well to post interesting information about the Northeastern Louisiana area. 2009 marked the shift from the private messageboard hosted at AtlasFamily.Org to a group hosted at Facebook.Com. To date, more than 250 family members participate in the group with many who have become “friends” and have sought each other out merely because of like ancestry. In June 2009, the genealogy research team raised funds and administered a genealogical DNA test from company African Ancestry on a direct male descendant of King Atlas, Sr. to determine his African country of origin. The family member that was selected was Lawrence Atlas, son of Willie Mae and Rev. Francis Joseph Atlas, Sr. The result of the DNA test came back with a 100% result for the Bamileke tribe of Cameroon. The research team was invited on a trip with other African Americans with DNA traced back to Cameroon during December 2010 and December 2011. Nicka and Jean participated in the trips which included visits with chiefs from the Bamileke, local dignitaries, the Hon. Philemon Yang, Prime Minister of Cameroon, and the Robert Jackson, US Ambassador to Cameroon. Details of the trip were captured in the documentary If These Waters Could Talk which was released at the 2011 reunion in Baton Rouge.